You are here: Home ⁄ Events ⁄ Bollywood Retro Night – SOLD OUT! 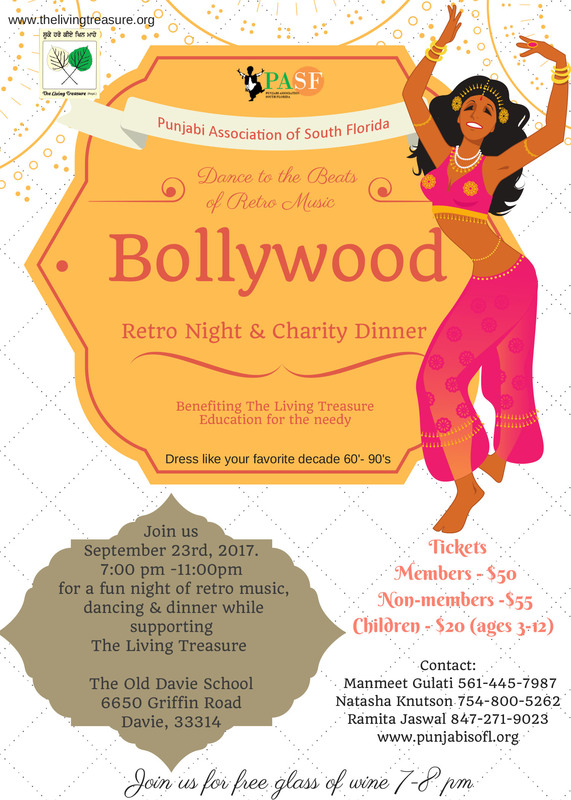 RESCHEDULED: March 31, 2018 – We’re excited to bring you Bollywood Retro Night and Charity Dinner benefiting The Living Treasure. To buy tickets, click on the calendar link below.